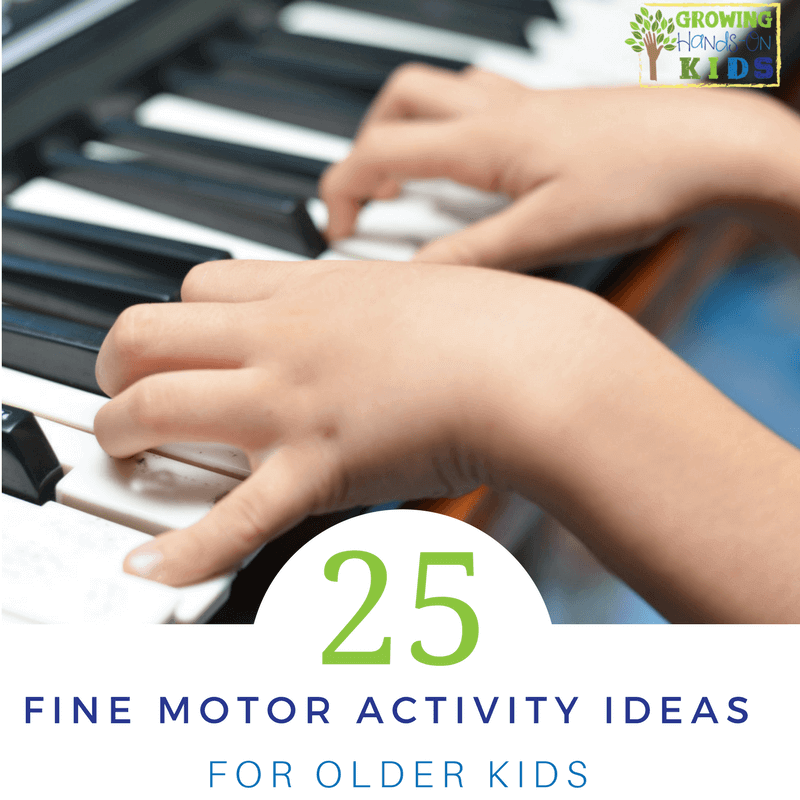 There are tons of fine motor activity ideas out there for babies, toddlers, and preschoolers. 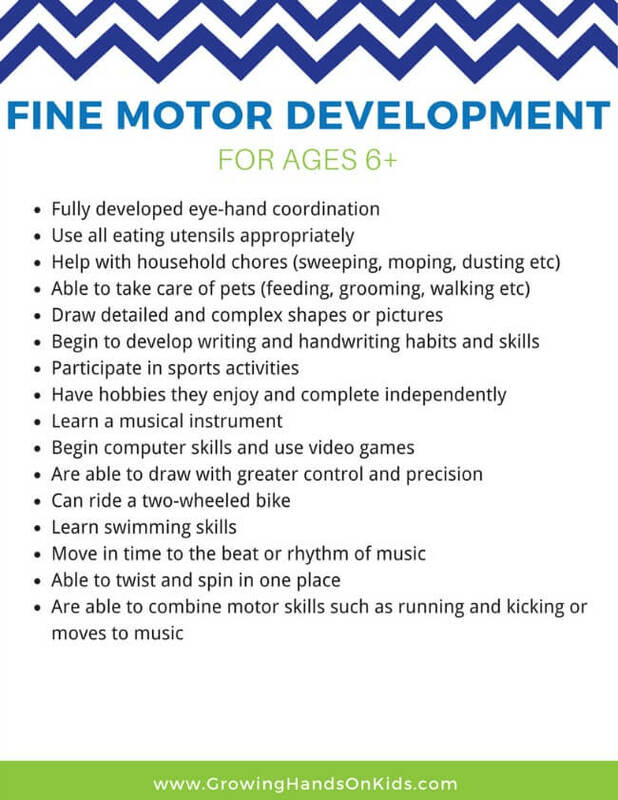 But if you have an older child who may not be interested in those “baby activities” you may be scratching your head about what to do. 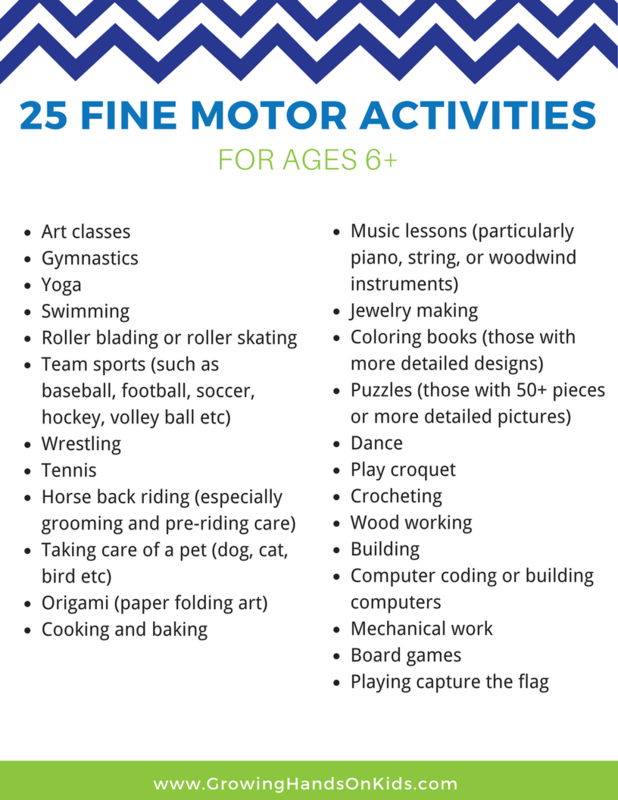 So I've come up with some “age appropriate” fine motor activity ideas for older kids, particularly those who are 6 and up. 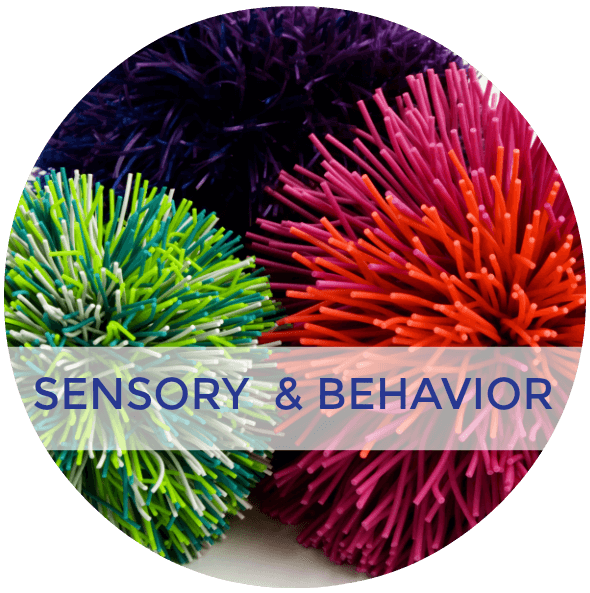 Fine motor skills are important for future school activities and handwriting, which is why you find so many activities for younger ones. 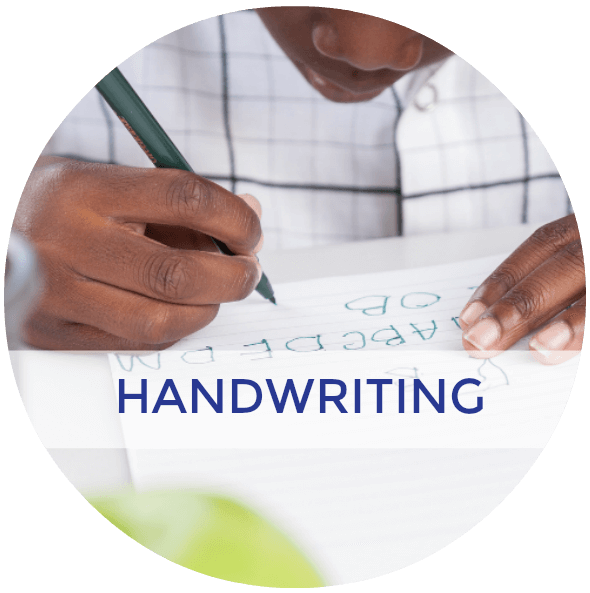 Children under the age of 6 are building all those skills needed for participation in the school environment and self-help skills such as dressing, eating, and bathing. 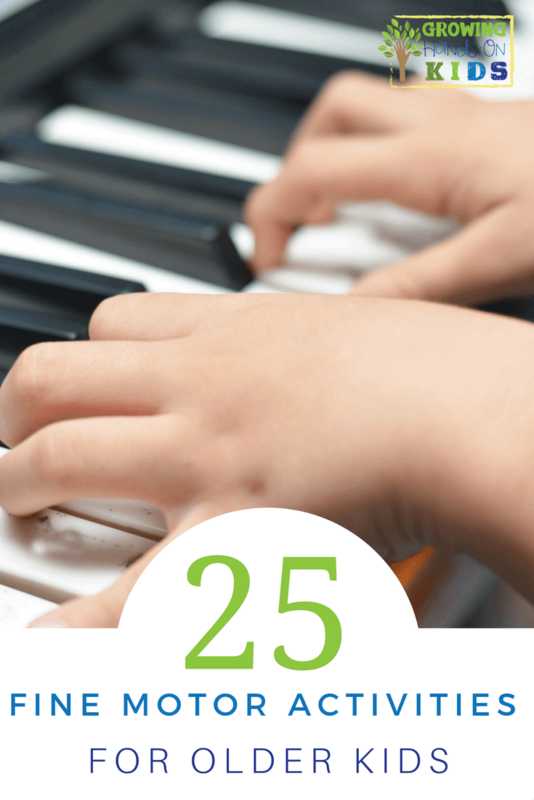 But older children need to keep these skills up in order to continue to be successful. 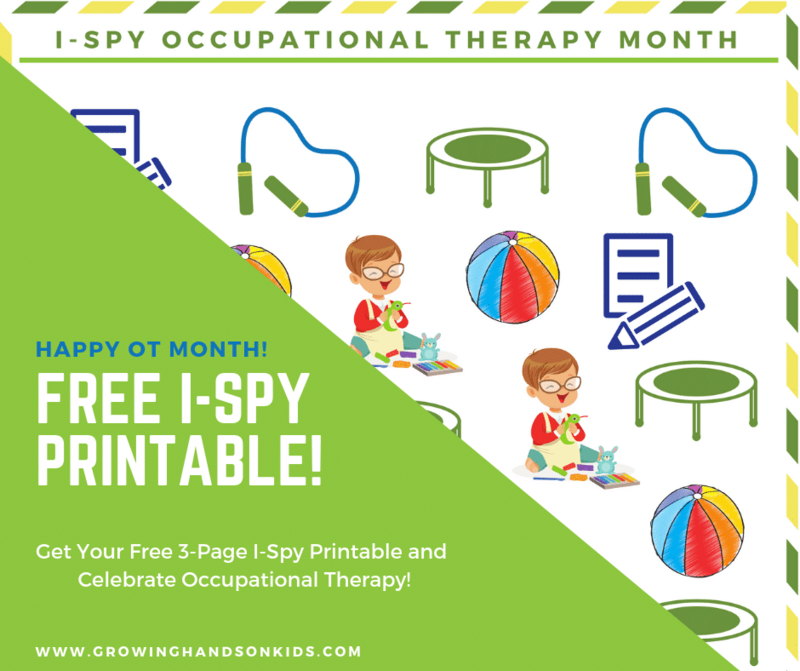 They may not be interested in putting circle cereal on tooth-picks anymore pouring and transferring objects with bubble tongs anymore. 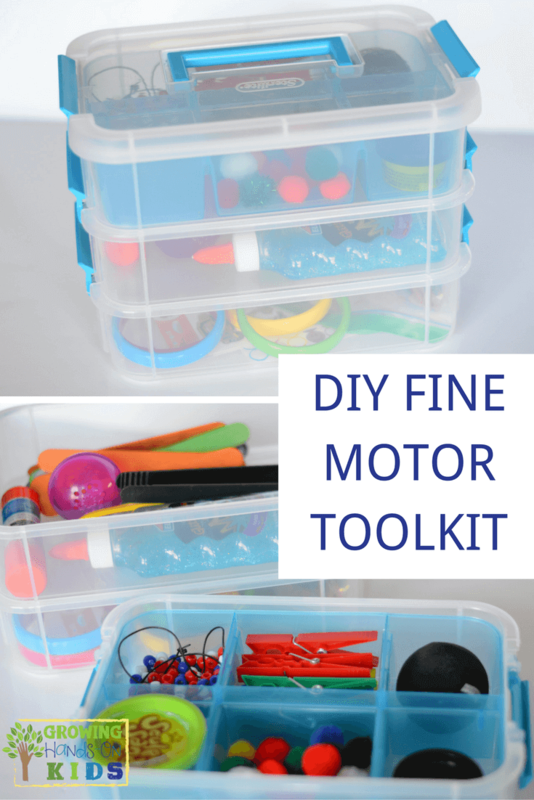 But there are lots of ways for them to get fine motor practice in, in an age appropriate way. 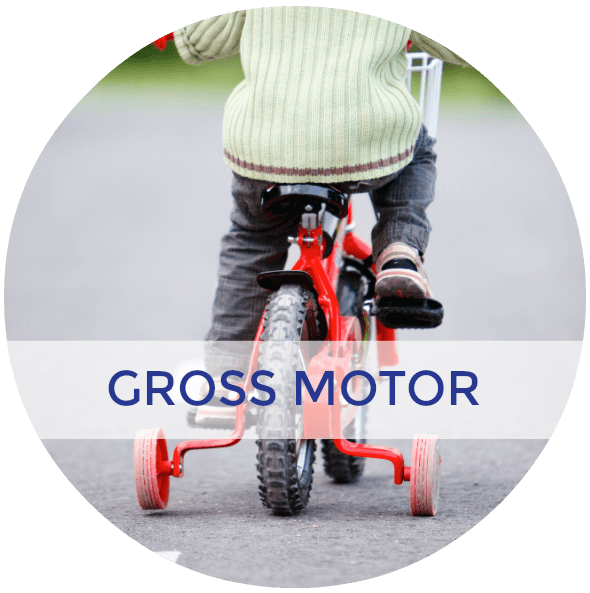 This is what your child's gross motor and fine motor development looks like at age 6 or above. 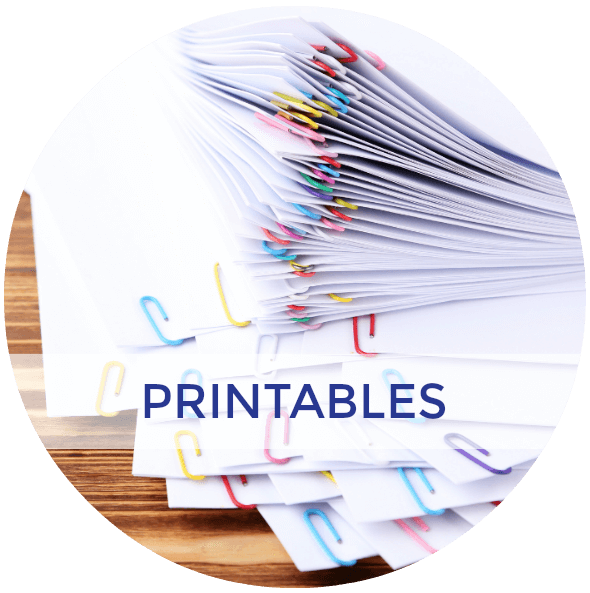 Keep scrolling for a printable version of this list. 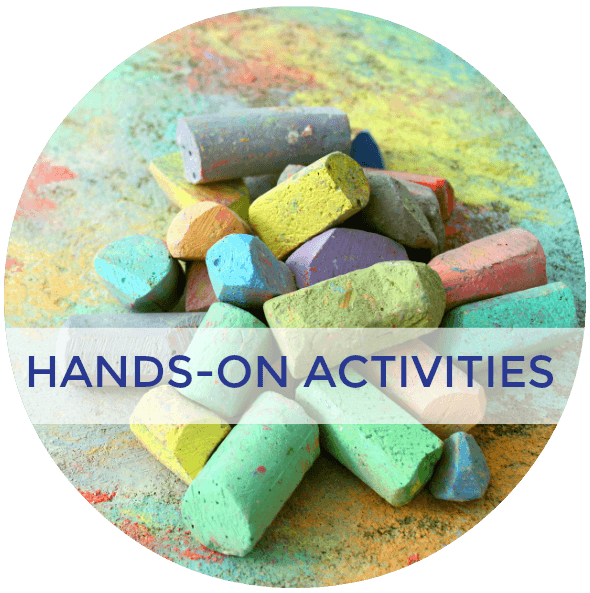 Fine motor activities involve bilateral coordination, crossing midline, gross motor skills, and focusing on activities that use the smaller muscles of the hand. 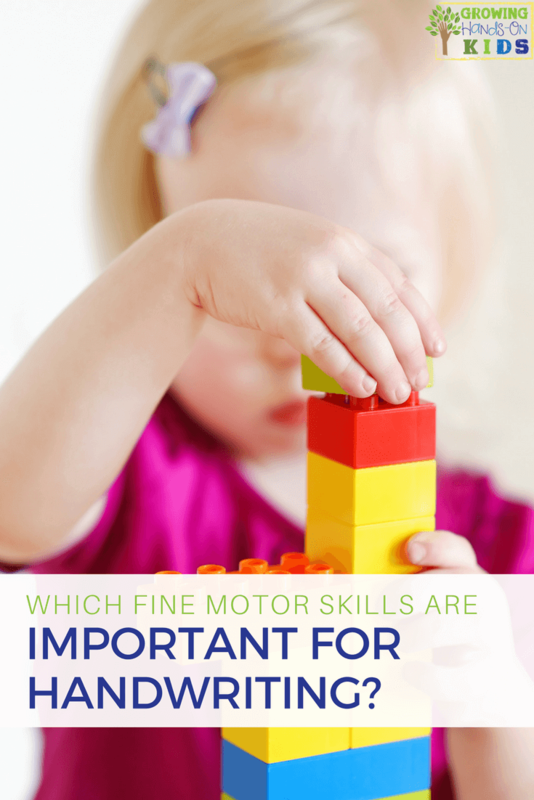 Posture and core stability are also important for successful fine motor skills, so many of these activities will involve gross motor and fine motor movements. 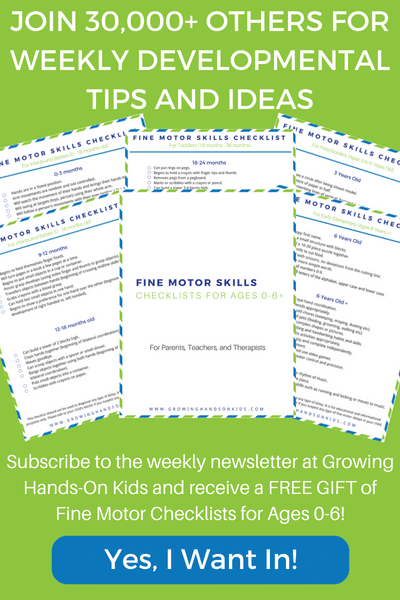 If you would like a printable option of this developmental checklist and 25 fine motor activity ideas, simply subscribe to my blog by putting your e-mail address in the box below. 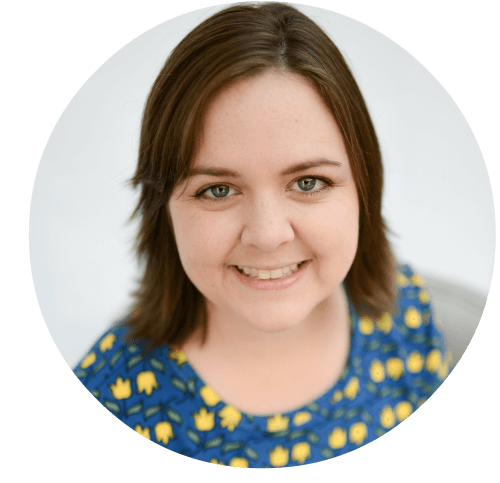 You will receive a confirmation e-mail, asking you if you want to subscribe (double check your spam or promotions tab for gmail if you don't see it in your inbox). After you click that button to confirm, you will receive the download automatically to your computer. 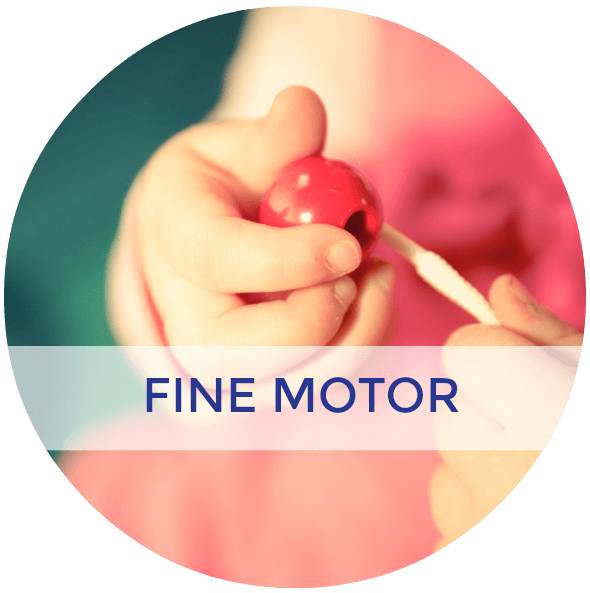 You'll get all the e-mails in my 5 days of fine motor skills e-mail series too with lots more info on fine motor development for all ages. 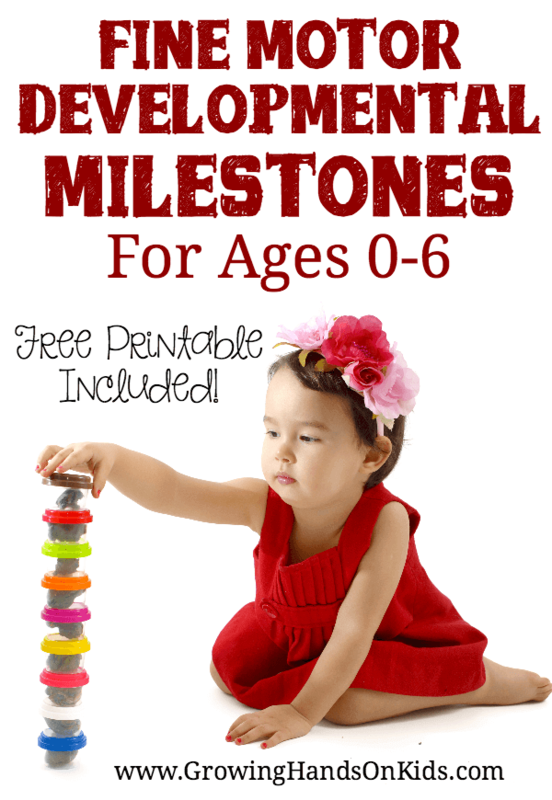 And when my brand new Basics of Fine Motor Skills book comes out, you'll be the first to know about it. 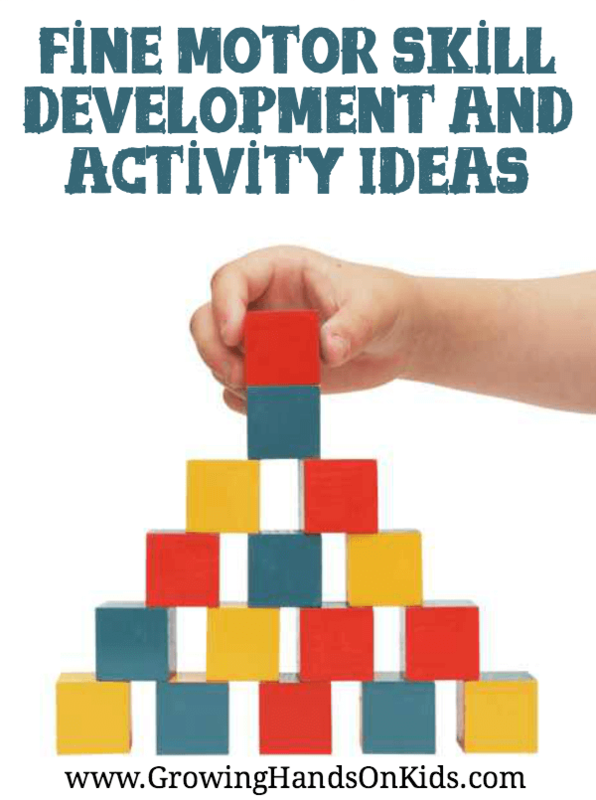 For more activity ideas, check out this Pinterest board and posts below.